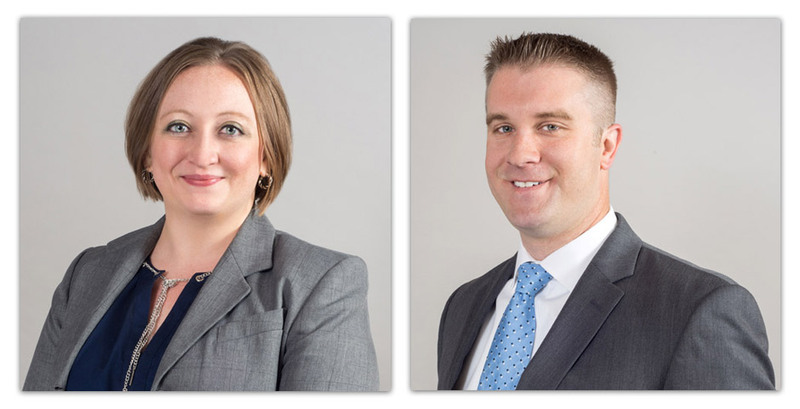 Cutler Law Firm, LLP is proud to announce that Trinette R. LaFleur and Samuel A. Krystosek have become Associates with the firm. Trinette LaFleur received her Juris Doctor degree from the University of South Dakota in May of 2016, and held a one-year clerkship with the Courts in Minnehaha and Lincoln counties prior to joining the firm. Sam Krystosek recieved his Juris Doctor degree from the University of South Dakota in May of 2016, and held a one-year clerkship with the Third Judicial Circuit in South Dakota prior to joining the firm. Cutler Law Firm, LLP is a full service law firm located in Sioux Falls, South Dakota.